Visited the Iowa Auto Museum in Coralville (near Iowa City) last week. 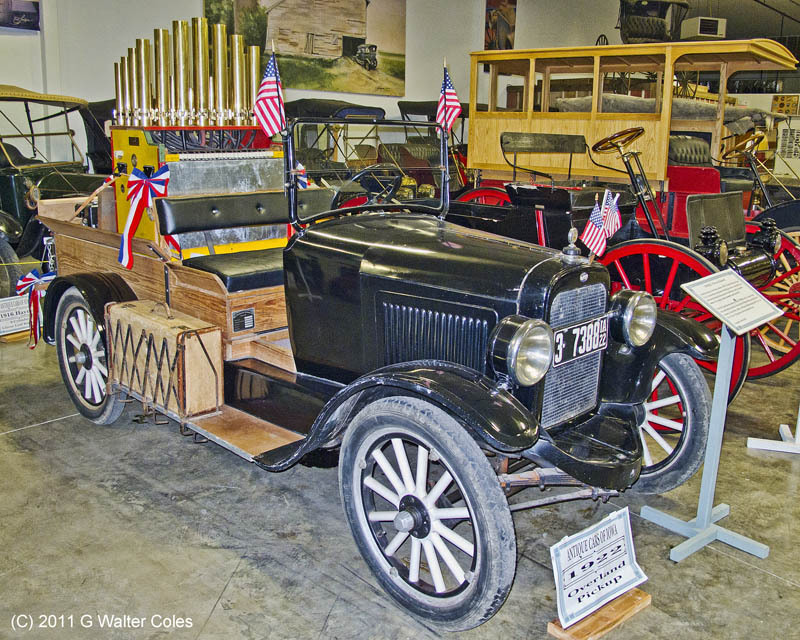 This 1922 Overland pickup had it's own pipe organ...maybe originally part of a traveling circus? That's cool! A lot better than the under-dash record player I saw in an old Chrysler at a car show once.